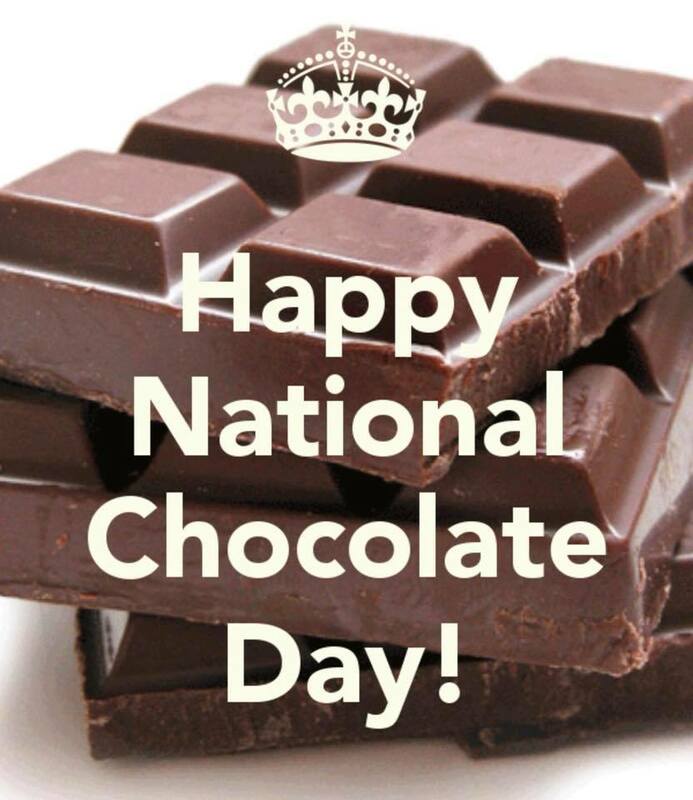 Chocolate comes from cocoa, which is a tree. 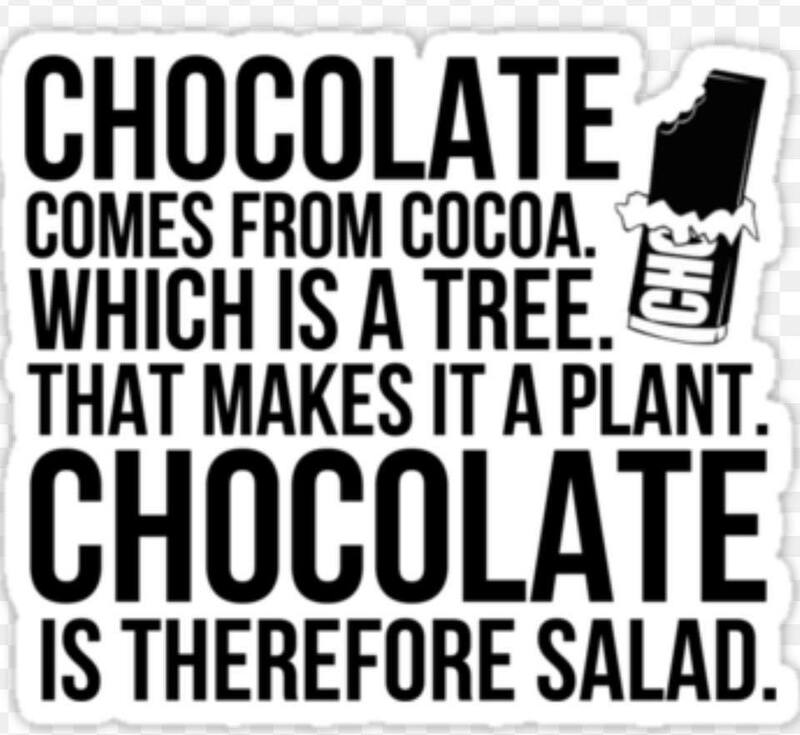 That makes it a plant. 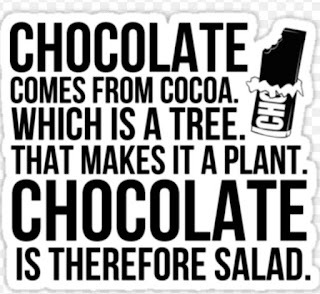 Chocolate is therefore a salad.